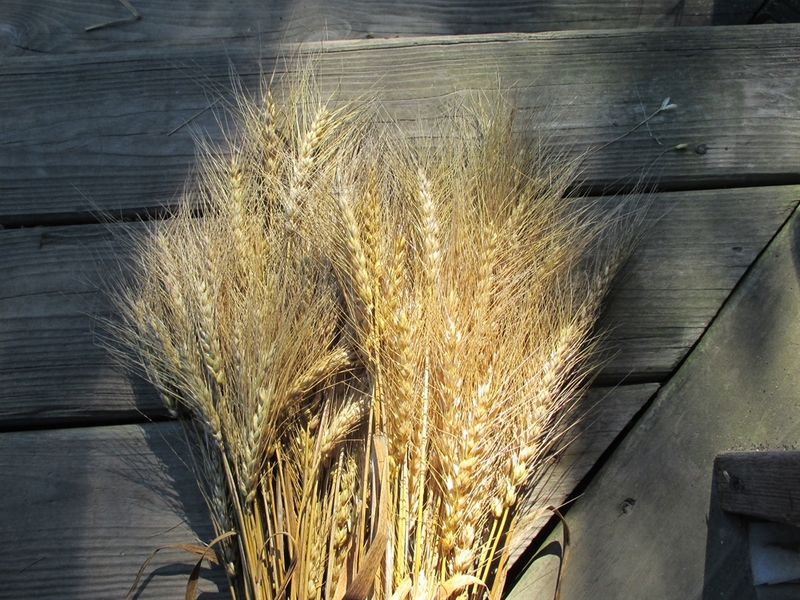 This cultivar was sent to me from from Sylvia Davatz (Solstice Seeds). 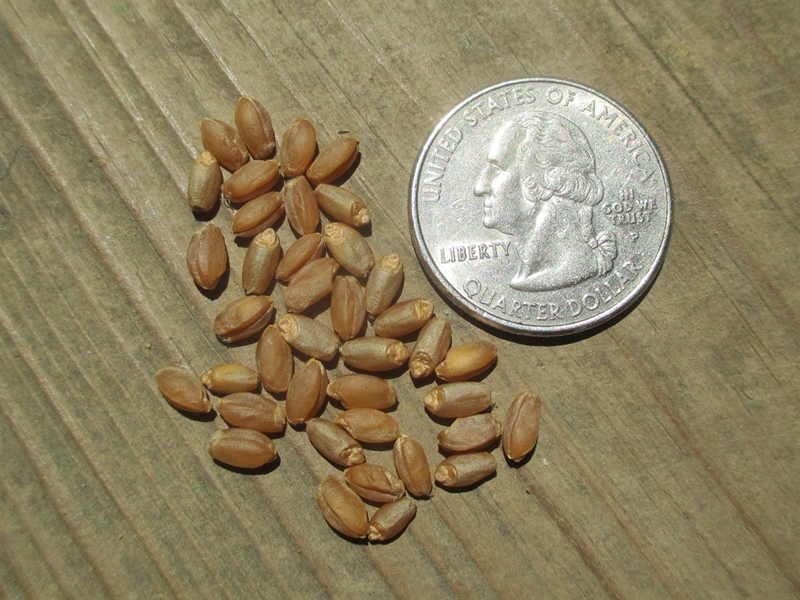 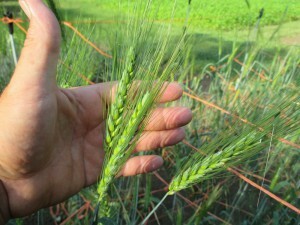 Dika is a spring planted, landrace red wheat from the Republic of Georgia. Also known as Persian Wheat. Like other landrace wheat varieties from the Caucasus Region, Dika is disease resistant. It did very well for me this season, 2016.